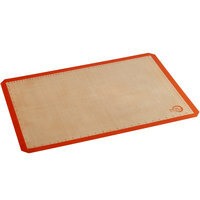 Baking mats protect your pans from grease, which can burn in a hot oven, and reduce the amount of dishes you need to clean. 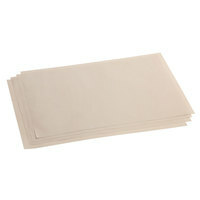 Many of these silicone baking mats can be cleaned with a wet cloth to be ready for their next use. 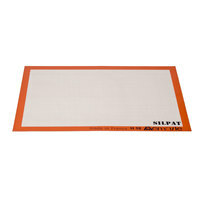 Choose from different sizes of Sasa Demarle Silpat® baking mats that fill full-size or half-size pans, or use a roll to cut and customize the size you need. 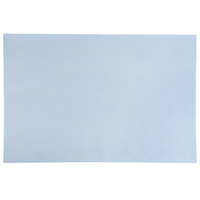 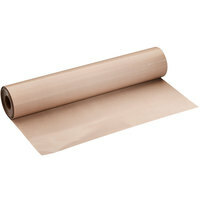 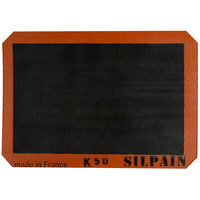 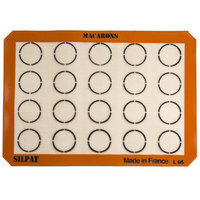 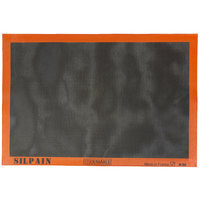 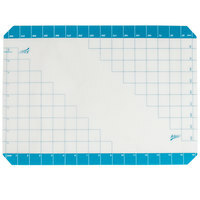 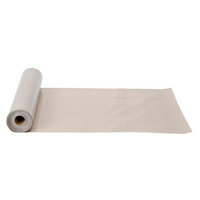 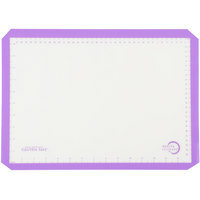 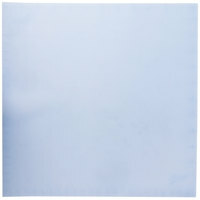 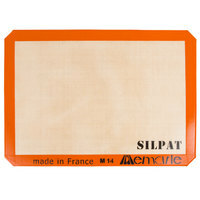 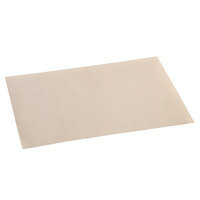 A pastry mat can also be used for delicate fondant, sugar work, or any culinary task that requires a non-stick surface. 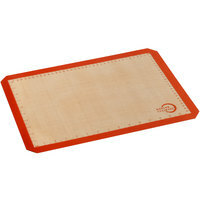 Also make sure to check out other great items from Ateco, Mercer Culinary and Sasa Demarle. 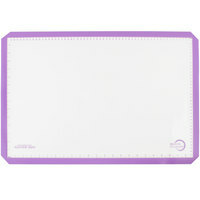 Mercer Culinary M31093PU Allergen Safe™ Half Size Purple Silicone Mat - 11 7/8" x 16 1/2"
These reusable silicone baking mats are an essential purchase for any bakery, restaurant, or catering business. 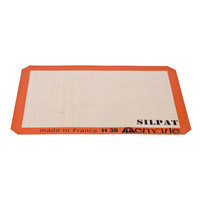 Use Sasa Demarle Silpat® baking mats to protect your baking pans from grease and to create a non-stick surface on your baking sheets. 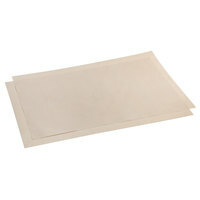 Cookies, cakes, and brownies easily come out of pans lined with silicone baking mats and don't get stuck to the mats like typical paper pan liners. 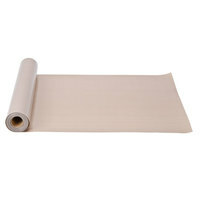 These Sasa Demarle Silpat® baking mats come in several sizes to suit any size pan or can be purchased in a roll so you can customize it to the size you need. 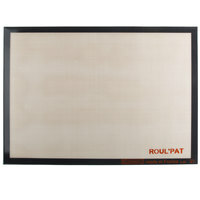 Check out our cookie sheets, pan extenders, and rectangular cake pans for more baking essentials. 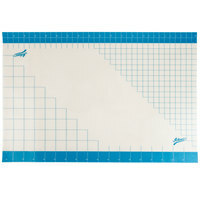 If you're wondering where to buy reusable baking mats and pan liners, we have a large selection of reusable baking mats and pan liners for sale at the lowest prices.